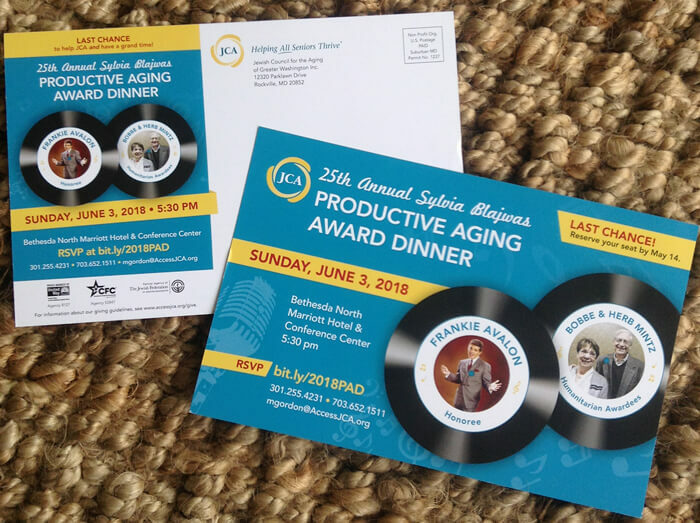 Background: The Productive Aging Award Dinner is one of the Jewish Council for the Aging’s annual event. 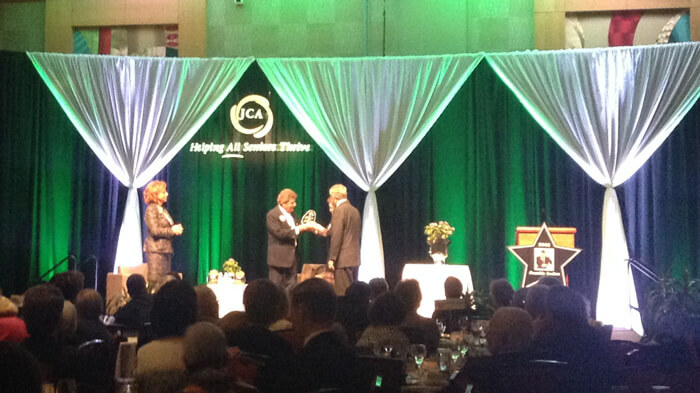 JCA recognizes an individual who is well-known for their accomplishments as they’ve gotten older. 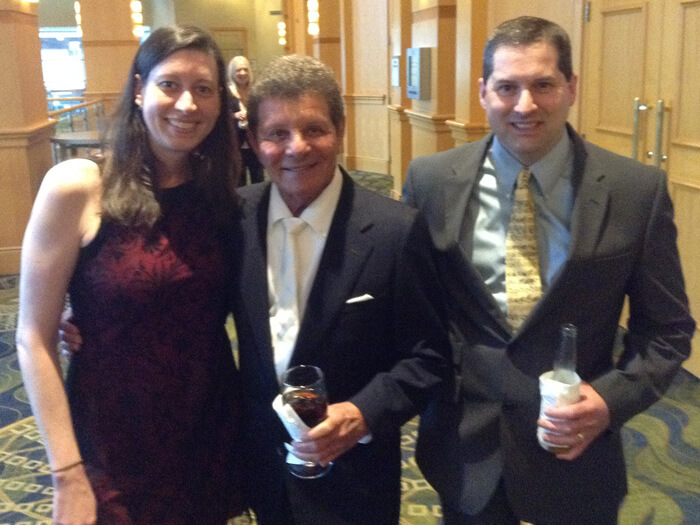 They also honor a local humanitarian(s). 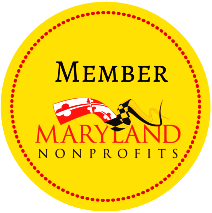 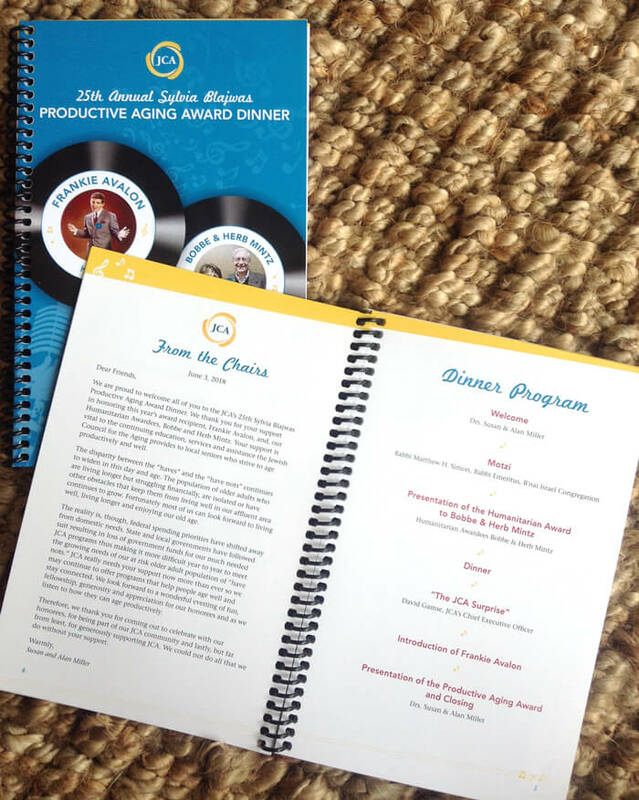 The dinner raises funding for JCA’s programs, which help Washington, D.C., area seniors. 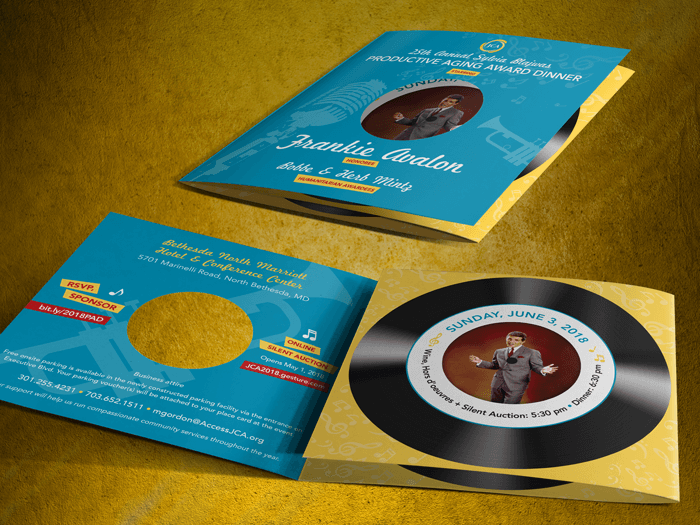 Problem: JCA needed a design for the event materials that would encourage people to attend or provide sponsorship. 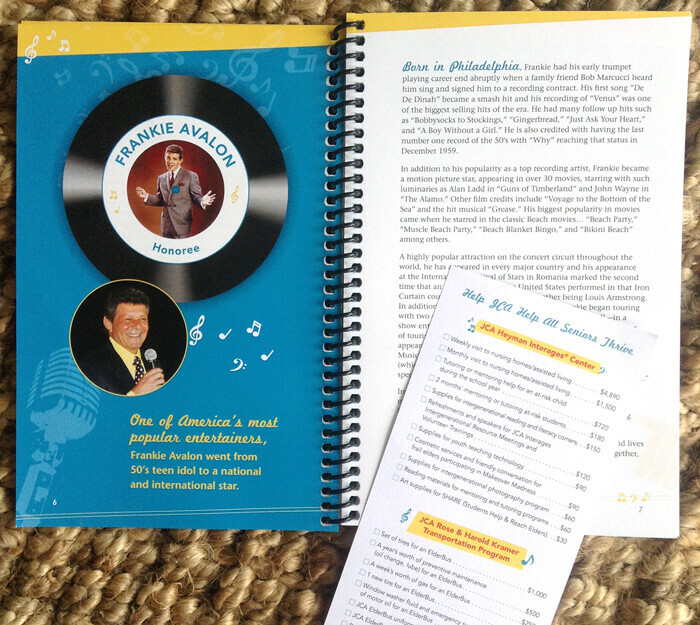 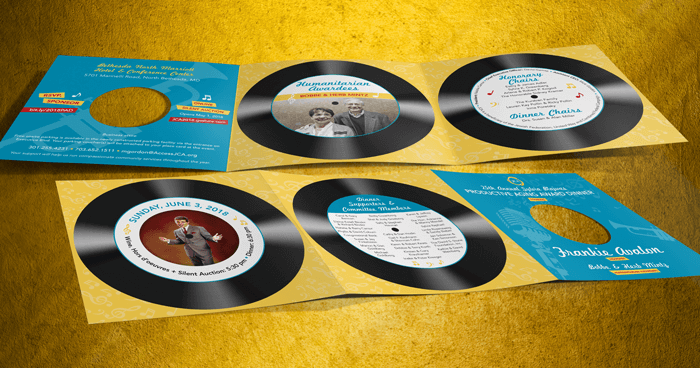 Solution: Our 1950s-themed design features a vinyl record and sleeve with a photo of present-day Frankie and one in his younger days as a singer.